Vision problems are a common occurrence for senior adults. Along with the many changes their bodies go through, their eyes also begin to break down and usually make it difficult for them to see the way they used to. Along with the usual vision loss that occurs as adults get older, there are also at least four vision problems to be aware of. 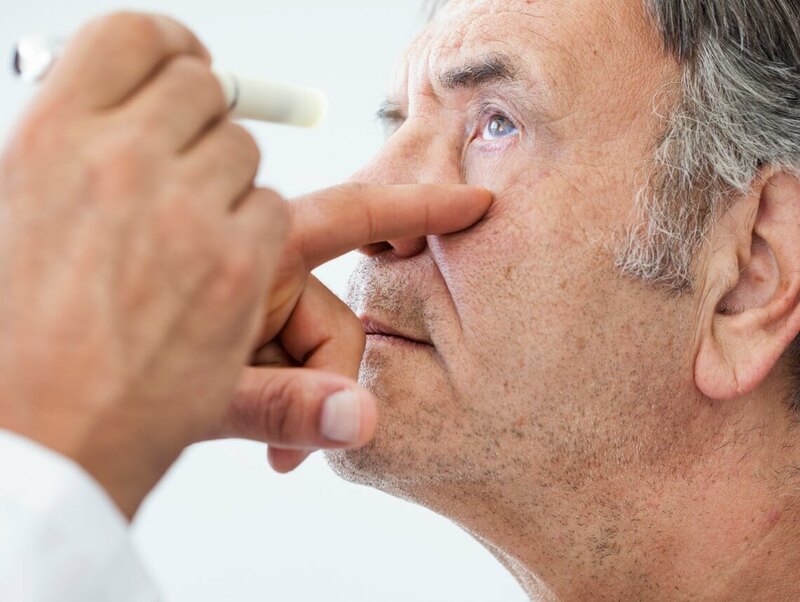 If your loved one develops one of the following issues, it could lead to significant vision loss or even blindness if not treated immediately. The senior may even need the help of caregivers to complete tasks that are too challenging for them. Here are some of those vision problems to be aware of. Cataracts are one of the most common age-related vision problems. It occurs when the nucleus of the lens begins to harden, which is also known as sclerosis. Once it becomes hardened, the lens begins to turn yellow, making it difficult for the elder to see colors. Glasses may be the only treatment needed to correct this issue. In more severe cases, the elder may also need to have surgery to repair or replace the cataracts with an artificial lens. If a senior with diabetes does not monitor their blood sugar properly, it could lead to diabetic retinopathy. This condition occurs when the blood vessels in the eyes become damaged. The blood vessels may eventually break down, causing blood to leak into the retina. New blood vessels are grown but are much weaker than the originals. Laser therapy may be used to stop the bleeding and prevent the new blood vessels from hemorrhaging. Another common eye problem among older adults is glaucoma. It develops when the optic nerve becomes damaged, causing pressure to arise in the eyeball. The senior will be able to feel the pressure in their eye because the aqueous fluid does not drain properly, causing the fluid to build up. This pressure causes the optic nerve to break down and become damaged, leading to peripheral vision loss and possibly blindness. Eye drops may be used to reduce the production of aqueous, but more severe cases may require therapy or surgery. It occurs when the cells of the macula begin to break down as a result of the immune system mistaking healthy retinal cells for unhealthy ones. It could lead to central vision loss and currently has no treatment available, with the exception of some vitamins that could slow down the process. If you or an aging loved one are considering senior care services in Florida, contact the caring staff at Sonas Home Health Care. Call today (888) 592-5855.